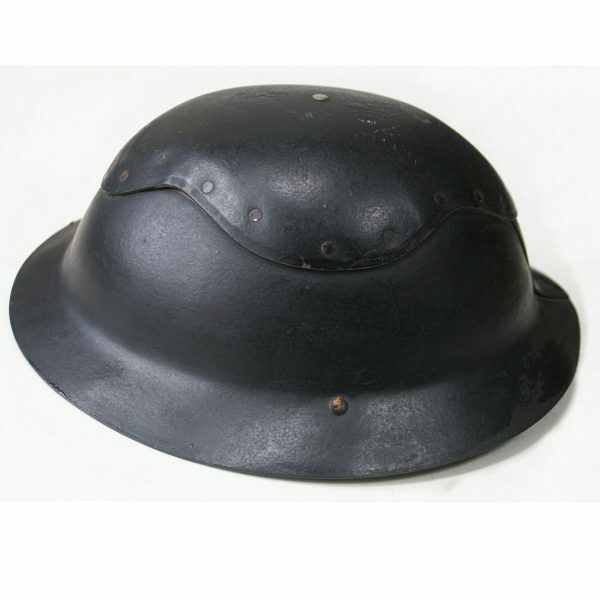 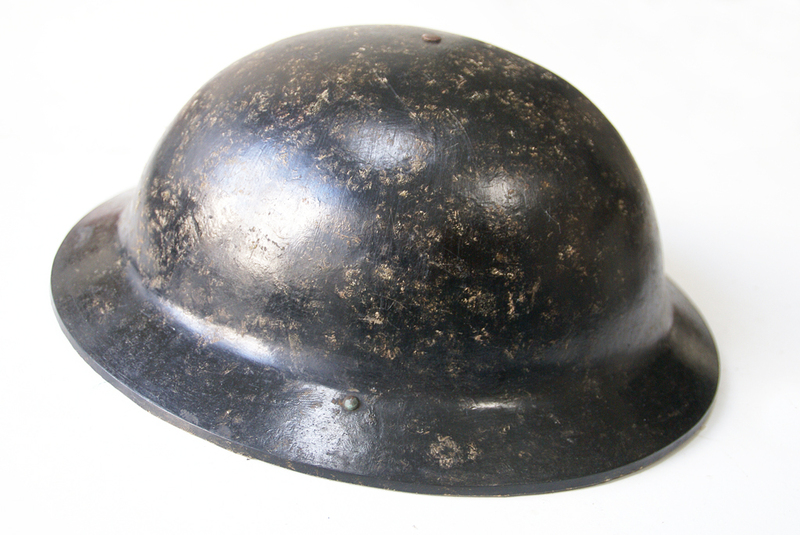 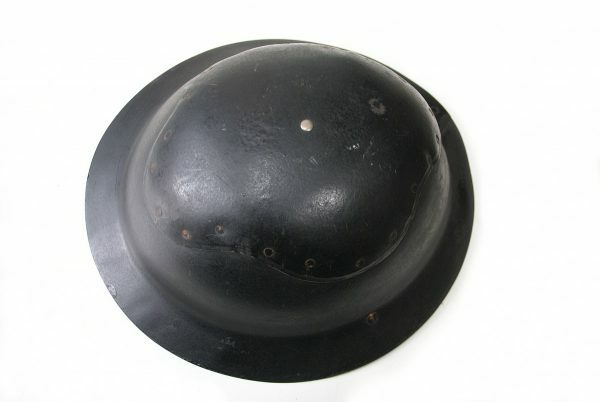 WWII British Cromwell helmet. 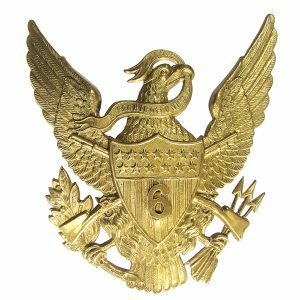 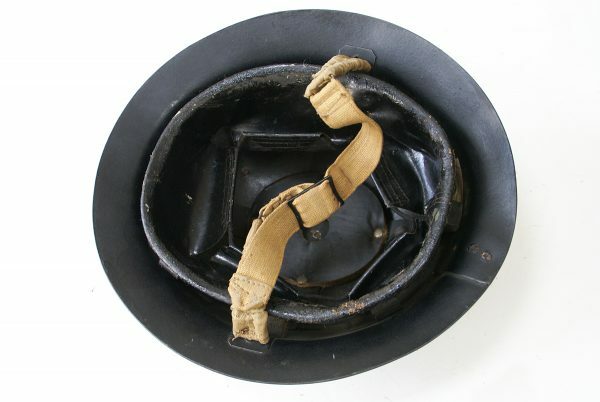 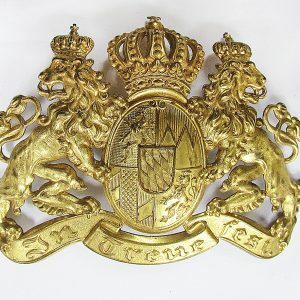 Manufactured from a Composite / Bakelite material, intended for use by emergency services and electricians. 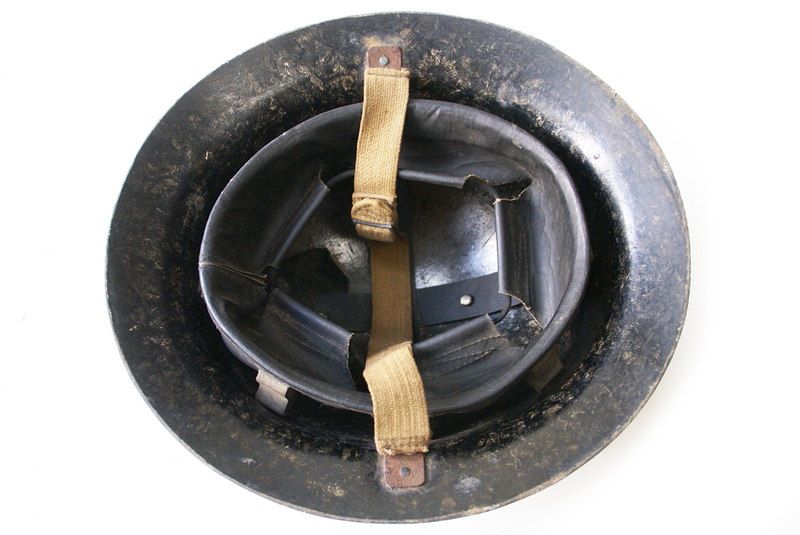 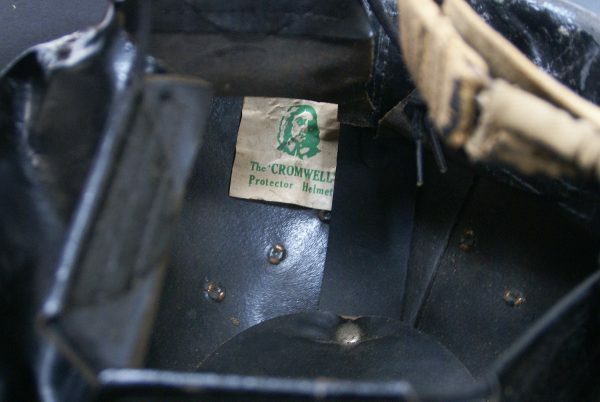 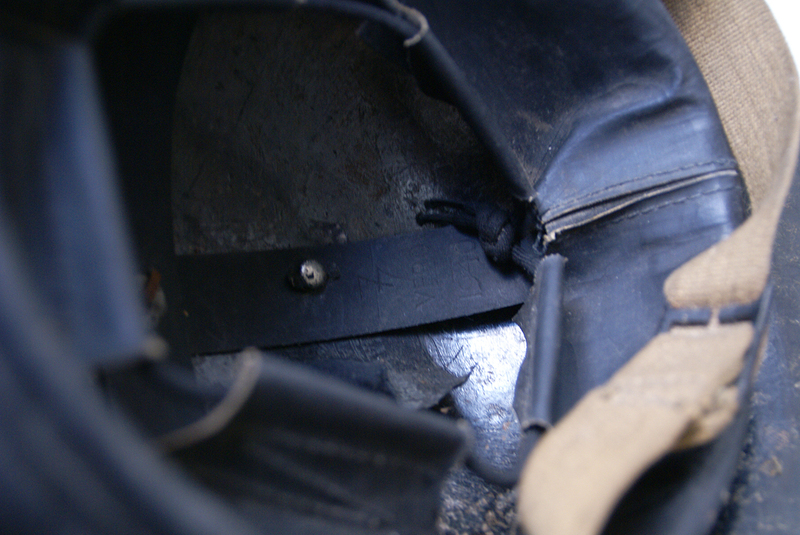 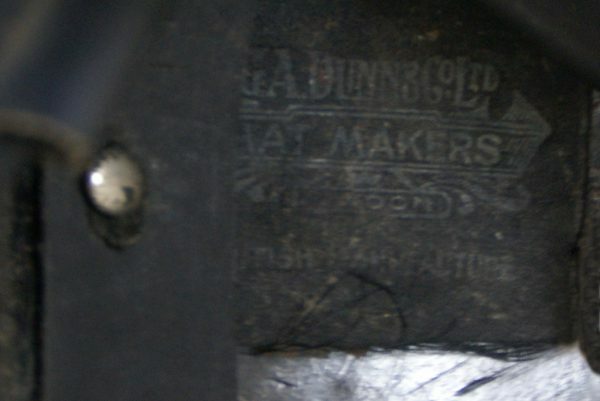 The helmet is in excellent condition, complete with chinstrap and original label to the inside. A rare helmet in this condition.